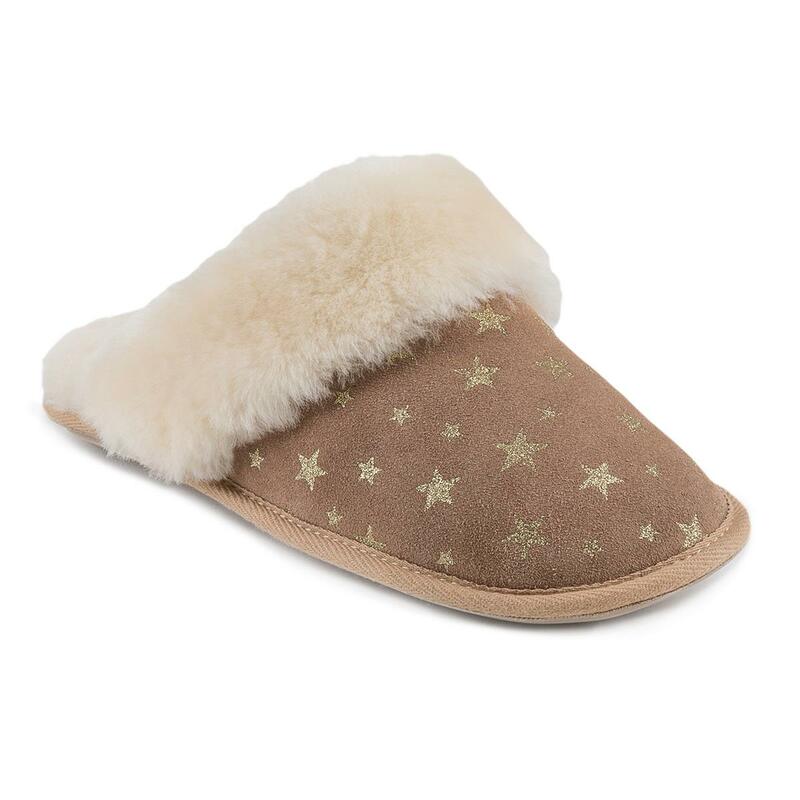 Introducing our gorgeous ladies Duchess sheepskin slippers, made using luxurious sheepskin and featuring a durable slip-resistant sole. They offer maximum comfort and warmth and are available in a range of colours. Also featuring our newest innovation; DREAM step gel infused memory foam.